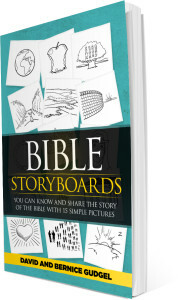 Bible StoryBoards is a tool you can use to creatively share the story of the Bible with anyone, anywhere. 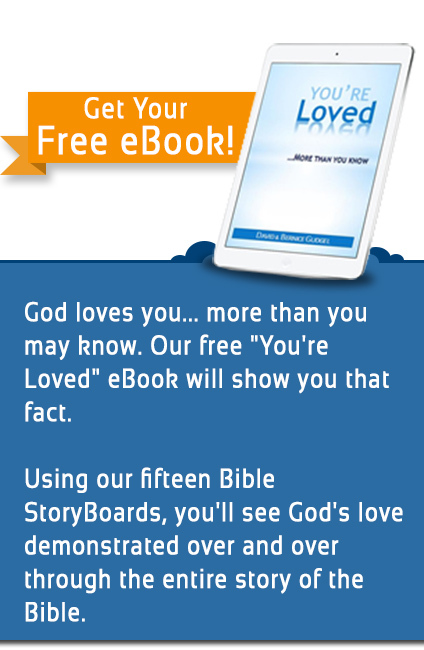 With our 15 pictures and the storyline that goes with them you can easily talk someone through the simple story of God and man that the Bible tells. Once you’re familiar with the story and the pictures, you will be ready to share it with others in whatever way works for you at the time. 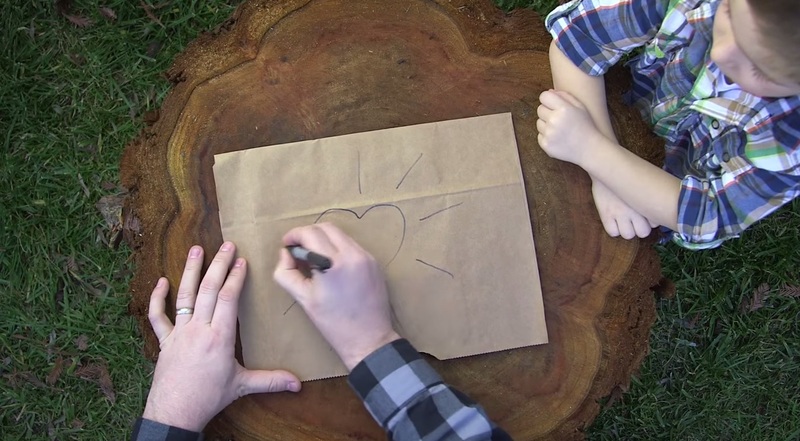 You can draw the pictures on a piece of paper while camping with the family. You can sketch them out on a napkin in a restaurant. Or you can simply flip through the pictures on the app on your phone or iPad. It’s easy and it’s fun. And who doesn’t love a good story with pictures. Become familiar with the storyline and the pictures by reading Bible StoryBoards in the book or IOS app. It will help you understand the bottom line story the Bible tells – from Genesis to Revelation – about God’s relentless pursuit of a relationship with us. Then practice drawing the pictures and memorize their order & titles. With a little effort (our BSB flashcards can help) you’ll be ready to draw the pictures for others whenever God opens the door. Be prepared to let God use you to share His story with others. Buy the book or app by clicking the picture below.